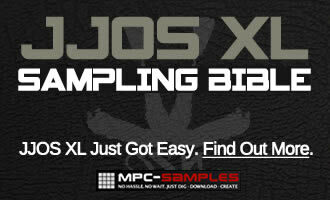 Free MPC bass multisamples – this one is a thumb bass, sampled at 3 notes per octave so takes up very little memory. 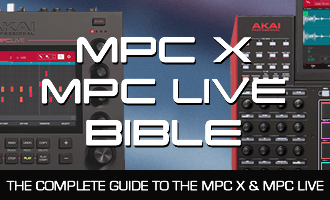 Although originally made for older MPCs, this one will also load up in all modern MPCs including the MPC X and MPC Live (just load the MPC5000 ’50k) program. when trying to load the .pgm into my 2k classic it gives me a “file is damaged” error…any way to fix this? Tried redownloading the pack and several zip-discs…same thing every time. Could you try it again? It looks like I uploaded the MPC2000XL version accidentally.